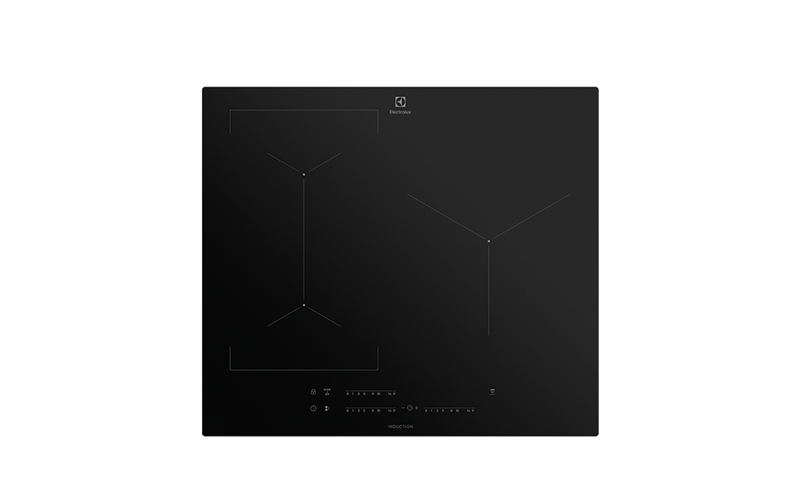 60cm 3 zone induction cooktop with MaxiZone, FlexZone, 14 stage slide controls and Hob2Hood capability. Use large pots and pans like a professional chef. The extra large MaxiZone on this hob gives you the freedom to effortlessly prepare all kinds of dishes that need a large pan with consistent heat, like that delicious paella youve been wanting to cook.